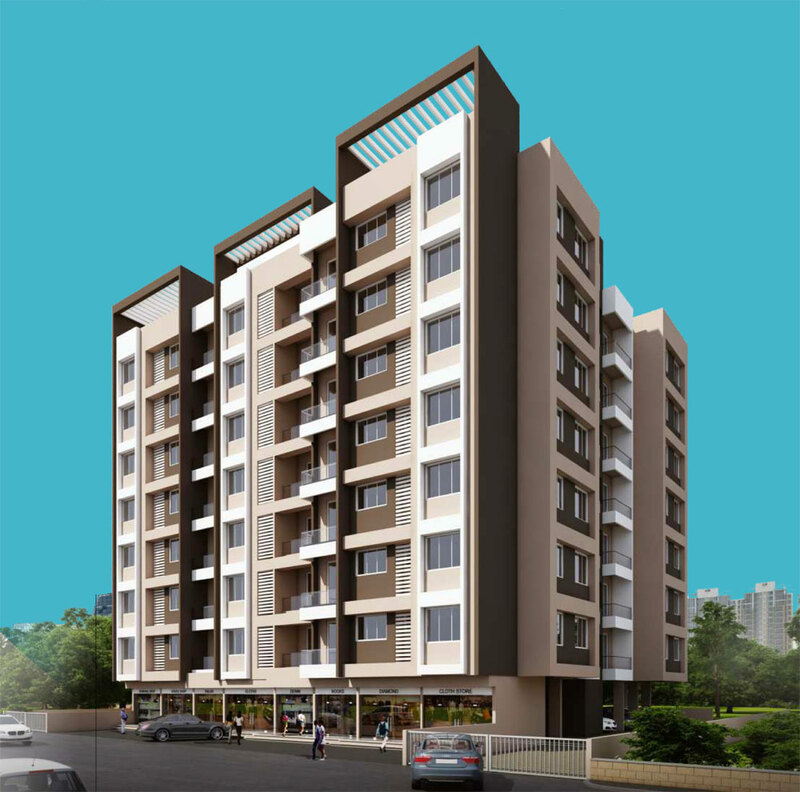 A leading real estate developer offers various types residential flats, plots & lands of different sizes and at different locations in Nashik. Shop No.15, Balaji Sankul, Near Hotel Kunal, Mumbai Agra Highway, Panchvati, Nashik 422003. 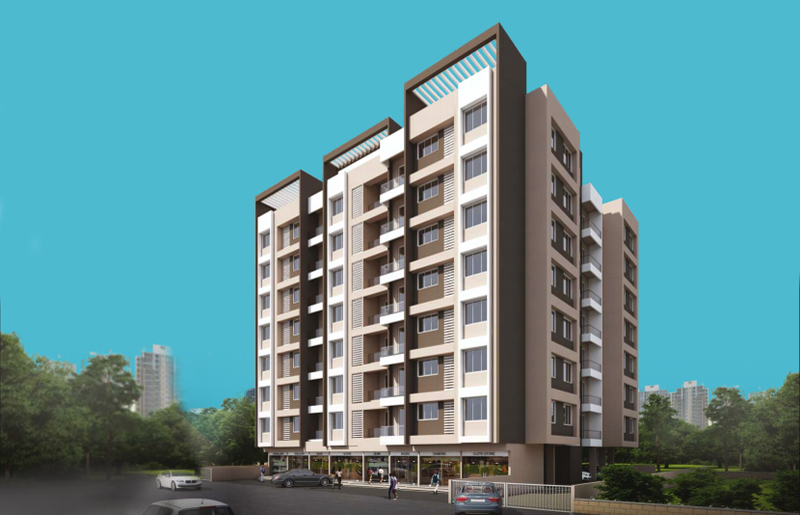 Affordable Row Houses of 2 BHK for Sale at Adgaon Nashik with all standard and best amenities.